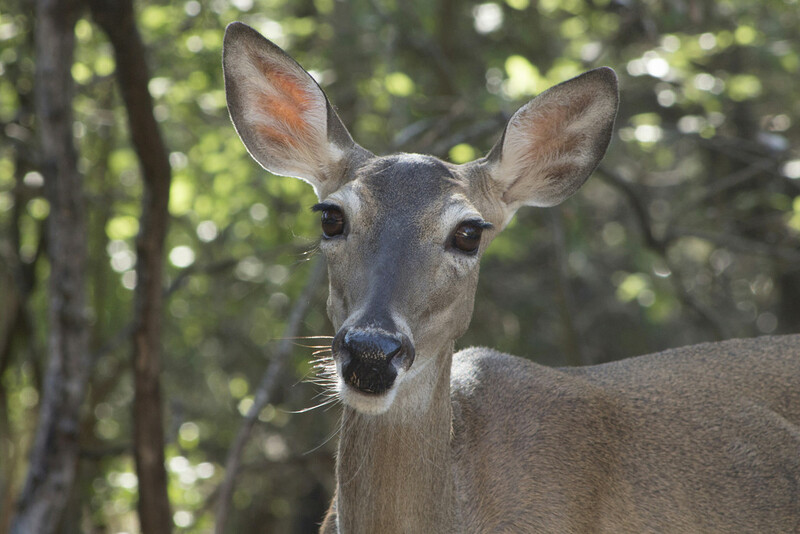 This doe made her regular appearance this morning while I was outside working in the yard so I grabbed my camera and decided to go in close for a head shot. Such a sweet face, normally so timid! Marvelous, love the light shining through her ears! A great shot and a lovely moment. what a spectacular shot Gayle. I was taken aback when this appeared staring at me on the screen. The light through the ears is special. Fav! She looks so friendly! What a dear, doe! Look at those eyes and eyelashes! Who could shoot one of these, I will never understand. Fav. You have captured the beautiful & tender expression of this gorgeous doe. Fabulous. I love her backlit ear! Those eyes ! Excellent capture.